Pop into either Dandelion location or RSVP here to enter to win the Fjord Earrings from the latest Ripple Collection (pictured above). Meet the ladies of Forge & Finish and shop the newest pieces before they hit the web shop. 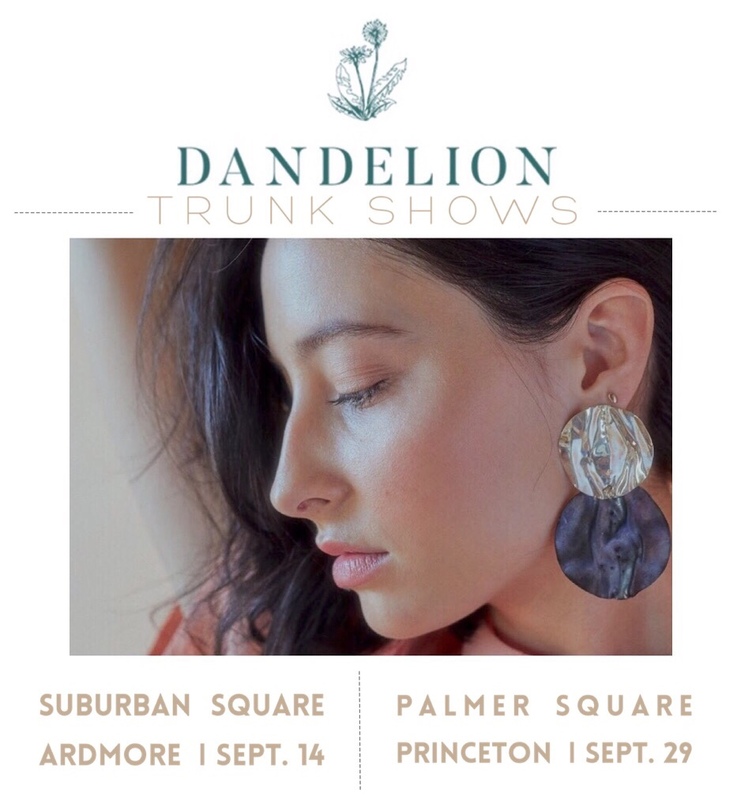 Winners picked on trunk show dates. Good luck!